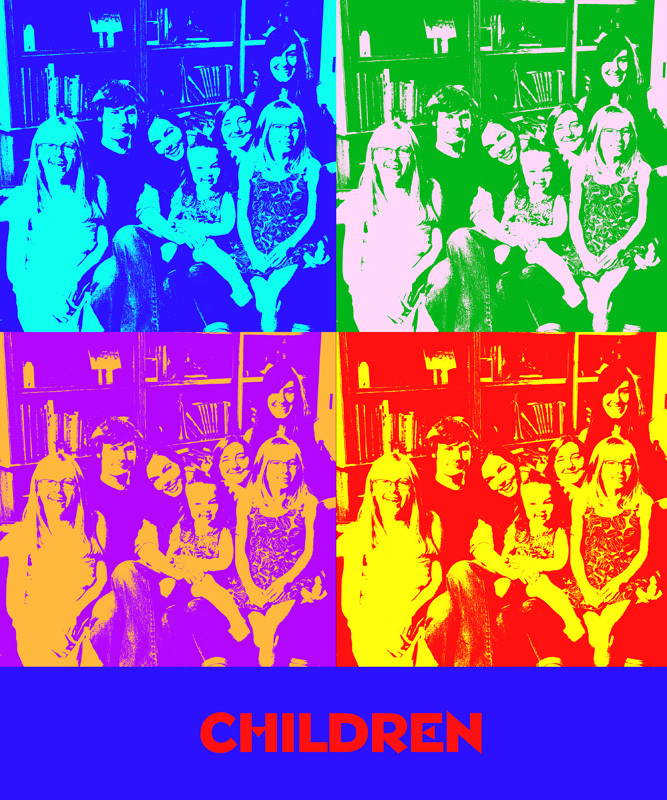 Just For Fun: Andy Warhol Inspired Print - Jill Ruth & Co. I've always wanted to do an Andy Warhol inspired print and today something made me think of it. It's a little "busier" than most copy cat prints and it could use more tweaking, but that's okay. I took this on my son's 20th birthday and we were missing my son in law so I'd love to try it again with another picture when he's in it. Great picture! And the effects are wonderful! Warhol sure knew what he was doing, didn't he! Fun and festive way to remember your son's special day! Snip and Sew and Good to Go.